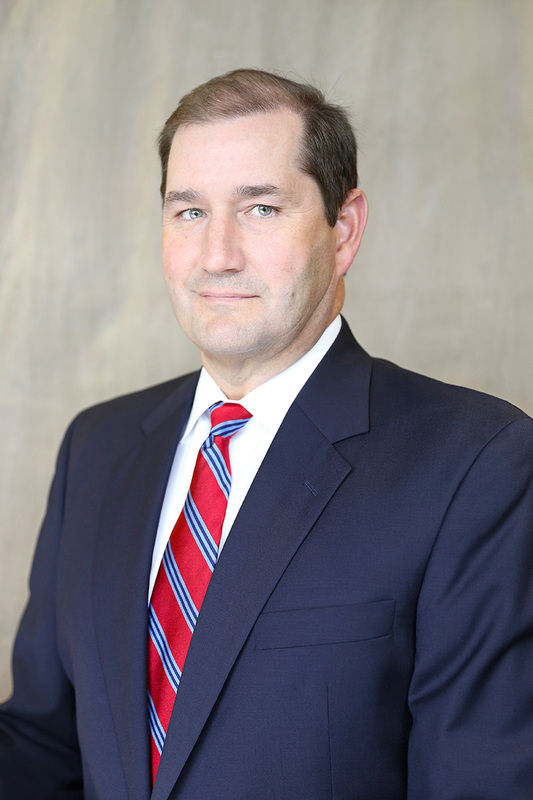 Dr. Van Reeder Jr. joined Birmingham Heart Clinic as a cardiologist in 1995. Dr. Reeder grew up in Fort Smith, Arkansas and completed his bachelor’s degree and master’s degree in microbiology at the University of Arkansas in Fayetteville. While at the University of Arkansas, he was named to the Phi Beta Kappa Honor Society. Dr. Reeder completed his medical degree at the University of Arkansas for Medical Sciences in Little Rock. He then moved to Tennessee and completed his internal medicine residency at Vanderbilt University in Nashville. He returned to Birmingham, where he completed his cardiology fellowship at the University of Alabama Medical Center. While working on his cardiology fellowship, he was active in several research projects and received the Suzanne Oparil Research Fellowship. Since joining the medical staff at Medical Center East/St. Vincent’s East, Dr. Reeder has served as president of the medical staff and chairman of the cardiovascular department. Dr. Reeder is board-certified in internal medicine and cardiovascular disease.